How great is FREE breakfast food for dinner?? Yesterday "The Breakfast Club" celebrated their 31st anniversary of being sent to detention. Feel old yet? In the spirit of this event, JMU celebrated one of its many great traditions of Late Night Breakfast but this time with a Breakfast Club/80's twist! People came out in scrunchies, neon … Continue reading Late Night Breakfast! The Daily Duke Team would like to congratulate all those who got accepted to JMU during Early Action! When posting on social media, be sure to use the hashtag #JMU20, so we can see what our future Dukes are up to. 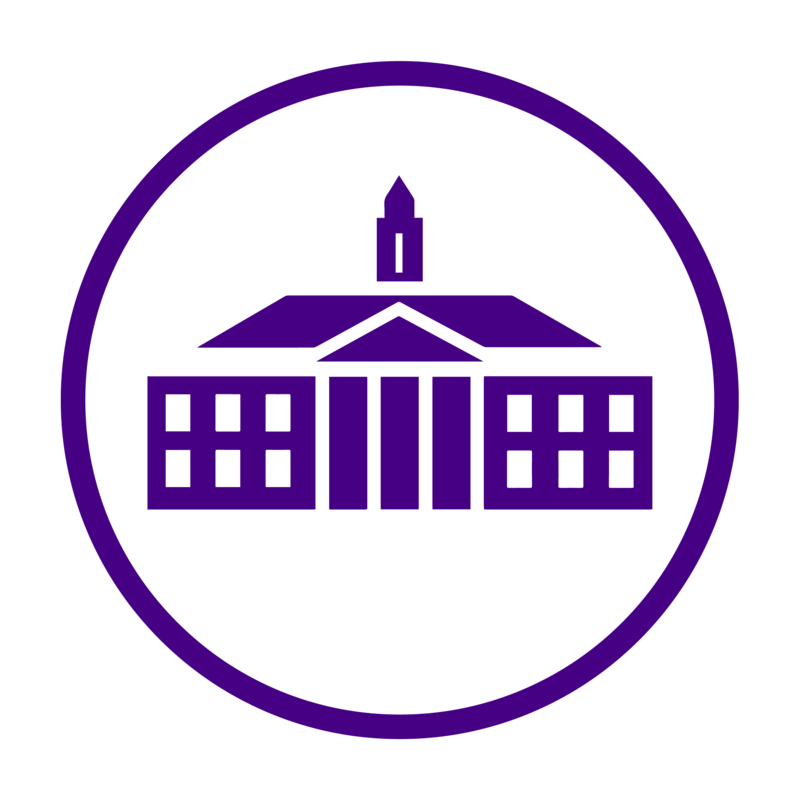 To know more about JMU, be sure to follow the Daily Duke blog!